Do you already have your scuba dive certification and would you like to go on a guided dive with one of our instructors? Does one dive doesn’t seem enough for you? 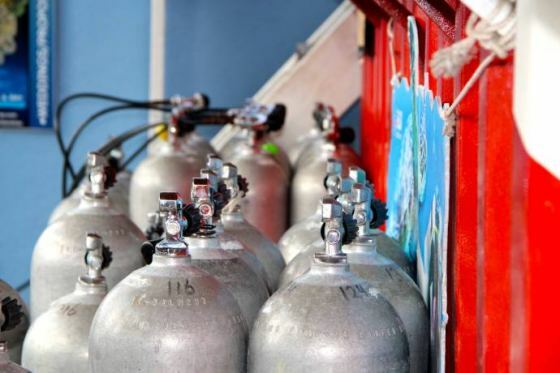 Schedule a 2-tank dive to enjoy two successive dives at two different and exciting diving sites. 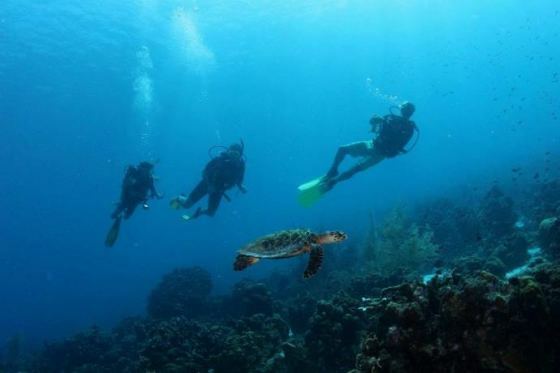 Westpunt, the Western part of Curaçao, is known for its beautiful beaches and stunning dive sites. 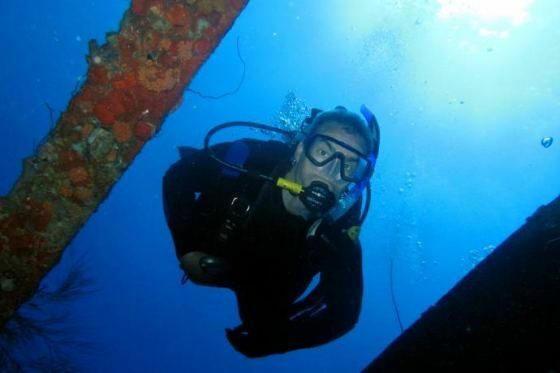 During this day-trip you will make two guided dives and enjoy lunch near the ocean.  Diving is (almost) always possible, even at night! As soon as you get into the water and see the unbelievable night life, you will understand why so many divers love it. The lionfish is an invasive species in the Caribbean so hunting them is allowed (for certain people and under strict rules). 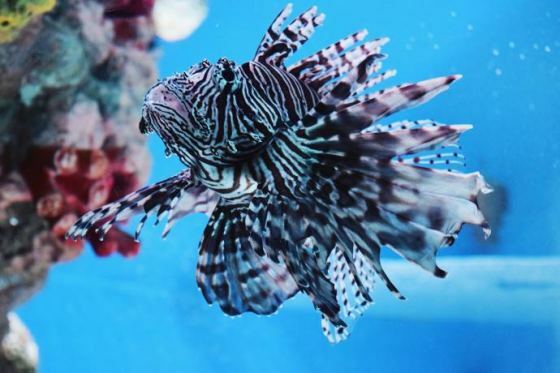 We can teach you how to search for, find, and hunt lionfish. 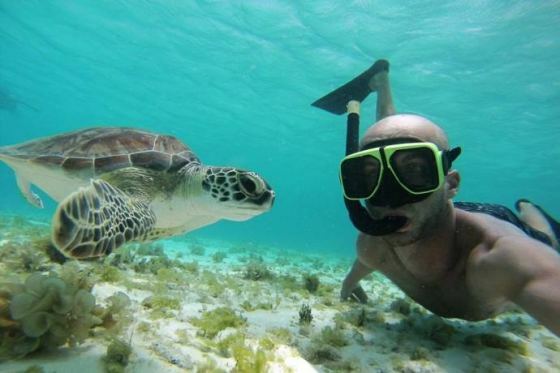 Snorkeling is a good alternative to scuba diving if you don't want to, or are not able to dive. 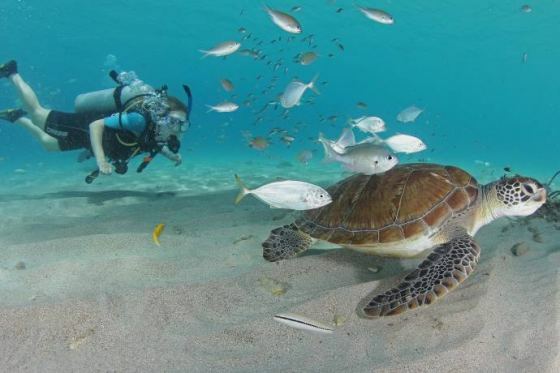 Discover the beautiful underwater world of Curaçao without having to scuba dive.